Whenever some public holiday starts approaching nearer, we start searching for a suitable getaway near our city for spending a few days in a peaceful and entertaining manner. Mumbai residents have many options of visiting places located on its boundaries. Karnala is one of the convenient locations selected by many weekenders and picnickers for spending a day or two in a serene ambience. Karnala with its popular landmark of thumb shaped pinnacle and the ancient fort attracts variety of people from trekkers, backpackers, bird watchers to one day picnickers coming here to have fun and entertainment along with their friends or families. Major attraction of the place which is nothing else than the incredible Karnala bird sanctuary is a vast expanse of land located on the Mumbai Goa road blessed by mountains covered with forests of kalam, mango, koshimb, nana, umbar an teak. It turns into a heaven during winters when migratory birds like rock thrush, red breasted flycatcher and many more are seen in this area of the bird sanctuary. A trek to the ancient Karnala fort can be joined from the sanctuary, in which you can spot many more varieties of beautiful birds in their natural grandeur. Once you reach the top of the fort you can get superb views of the surrounding region. Viewing the pinnacle from a close distance is one of the ultimate experiences of this short trek. Karnala is blessed by many places which are popular as one day picnic spots near Mumbai including two ancient temples of Bhavani and Shiva. Located at Devale village in Karnala the Bhavani khadageshwar temple is located on the top of the hillock. There are many places to visit near the temple like ancient water tanks and rocky caves. The idol of Bhavani or goddess Laxmi is among some of the oldest and rare masterpieces of art. Shiva temple near Karnala is the only temple in India where Shivaites and Vaishnavites the two different sects are seen offering prayers together. Exterior of the temple is beautifully decorated with scenes and stories from Shaiva and Vaishnav puranas. 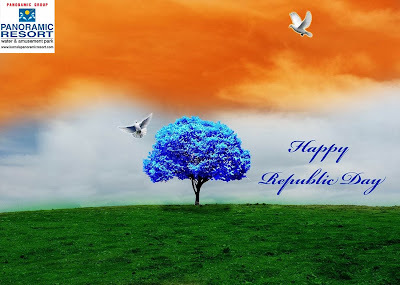 Just like the Independence Day, India celebrates its Republic Day with great fervour every year. The Republic Day celebrations can be witnessed in almost every nook and corner of the country, with many government offices and private establishments organizing colourful events on this day. People of New Delhi get to witness large military parades, while events of similar kind are held in Mumbai and other state capitals. Governors of the states and other dignitaries participate in the functions that are organized on this occasion. Medals of bravery and other awards are distributed to the eligible members of armed forces and civilians. Though there are certain low-key celebrations of Republic Day in remote areas, major establishments in these regions organize certain events on the 26th of January. Tourist locations like Karnala are preferred by individuals, especially trekking enthusiasts, who wish to make the most of this public holiday. They can find many picnic spots in the region, which would be of great delight to nature lovers as well. Bird-watchers would love to be at the bird sanctuary, which has numerous species of resident as well as migratory birds. Tourists coming to this region usually prefer to take either public or private transportation from Panvel city, in order to reach this fort city without any hassles. They can find some excellent hotels and resorts that offer comfortable accommodations for them at reasonable prices. Panoramic Resort has always been a favorite for travellers coming to this place to spend their weekends or holidays. It offers air-conditioned rooms that are well-furnished and have all the modern facilities, that provide a comfortable stay its guests. This resort always organizes events during festivals in Karnala for its guests, which gives them an opportunity to have plenty of fun. On such occasions, it also has some special delicacies on the menu for guests. There are many Hindu festivals celebrated in different parts of India, and each state in the country has its own unique way of celebrating them. 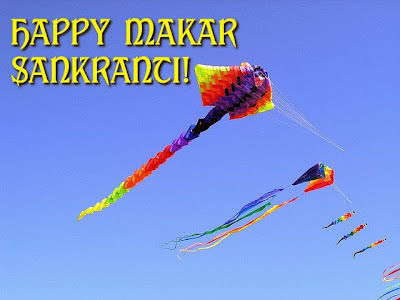 The Makar Sankranti festival, which falls mostly on the 14th of January every year, is celebrated in Maharashtra with great enthusiasm. 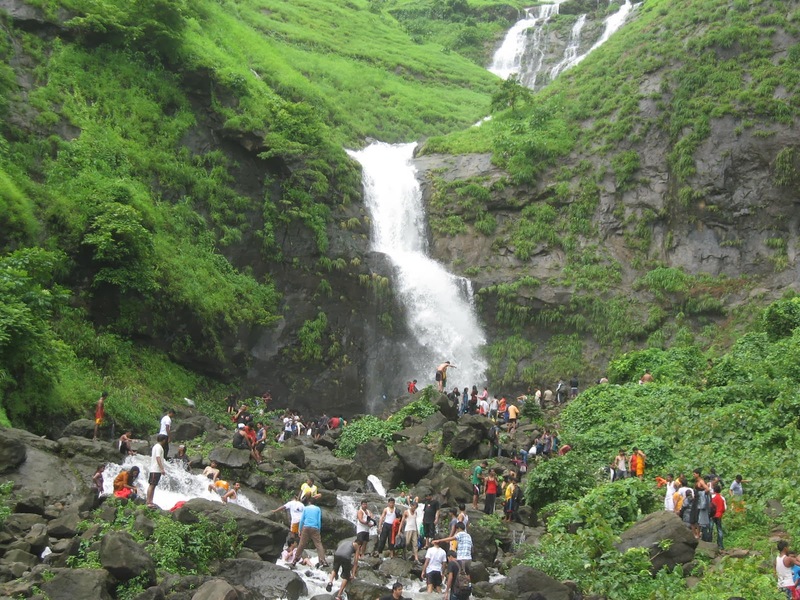 Karnala is not an exception, as it is located in the Raigad District of Maharashtra. Just like other parts of the state, people in this region identify this festival with a sweet prepared for the occasion using jaggery and sesame seeds, called 'Tilgul' in the Marathi language. A get-together of married women, called 'Haldi-Kunku' is also organized on this day. Another sweet dish made with stuffed jaggery, ground sesame seeds, and gram flour, is offered for lunch in Maharashtrian households on this day. Some of the festivals in Karnala and other parts of Maharashtra promote a sense of brotherhood among people, and this festival is one of them. Tourists coming to this region can witness this fact during the exchange of Tilguls among people, as they tell one another to forget hostilities or ill-feelings of the past and speak kind and sweet words. All the event celebrations in Karnala are enjoyed equally by locals and tourists. Hotels and resorts where they book their accommodations, also host special events on all major festive occasions. People, who are coming from distant places to enjoy their holiday in Karnala around this time of the year, would have a memorable stay at Panoramic Resort. It is well-connected to Panvel and major cities by road, and all those who are travelling by rail or air can reach this fabulous resort using public or private transport. This resort is also good for individuals or families looking out for an accommodation near Mumbai city for a pleasant stay, while exploring the tourist attractions of Karnala and its surrounding regions.